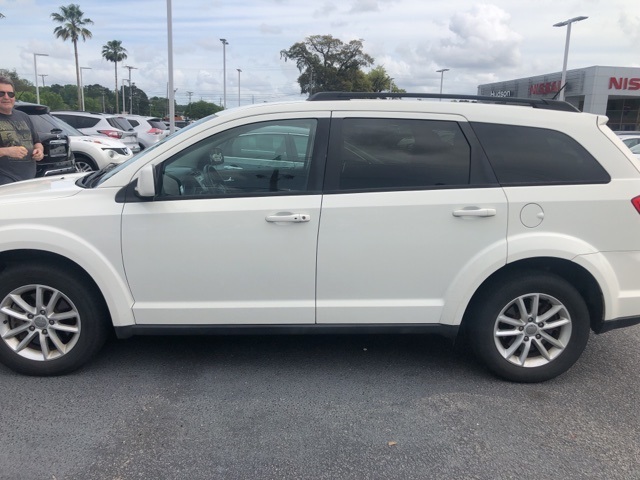 2013 Dodge Journey SXT FWD 3.6L V6 24V VVT 3rd Row Seats, Clean Carfax, Mention this advertisement to the dealer to receive the advertised price..
* Ward's 10 Best Engines Hudson Nissan on Rivers Avenue is now offering Value Priced cars, trucks, and suv’s to our customers. 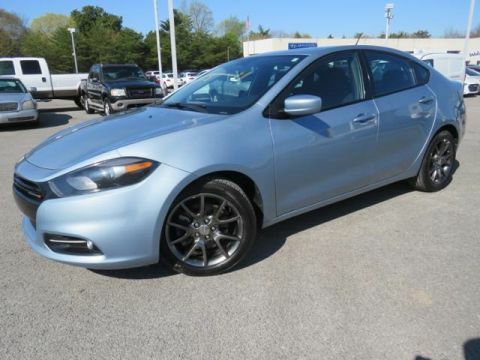 We know that there is a high demand for quality, low-cost automobiles, especially in today's economy. This is a terrific opportunity for you to save big! 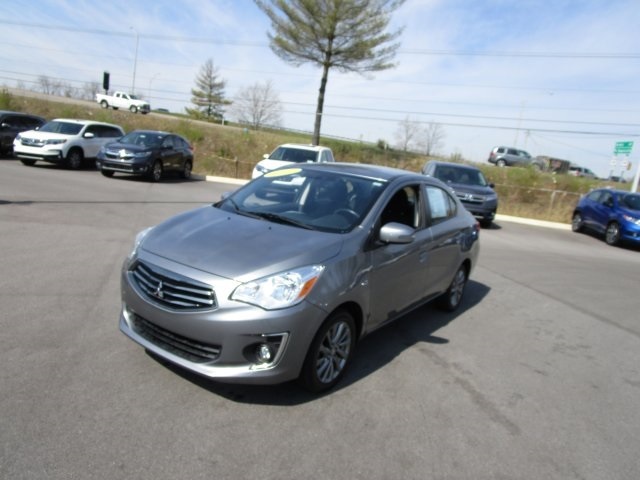 Hudson Nissan Value Cars are pre-reconditioned and most have over 100,000 miles. 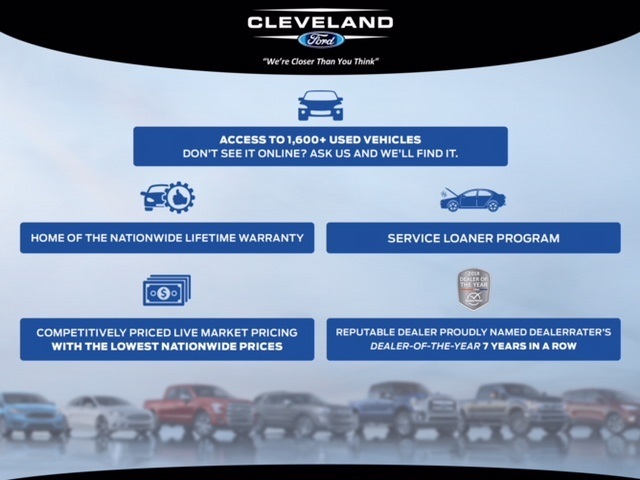 Value Cars are offered and sold "As Is". Value Cars are priced below market for the public. Hudson Value Cars are backed by our Peace-of-Mind 5-day/300-mile exchange policy. All Value Cars have been inspected by a certified Technician making sure that all safety components are operational and functional. Value Cars are washed and vacuumed at the time of purchase. Hudson Nissan is proud to serve Charleston, Mt. Pleasant, Summerville, Goose Creek, Columbia and surrounding cities in South Carolina. Prices include $556.63 closing fee. Buyer is responsible for all state, county, and city taxes, tag, title, and registration fees in the state in which the vehicle will be registered. Offer good while supply lasts.